Until 2019/20 Early Bird window closes. Click Here to become a member! With a number of membership options to choose from for the 2019/20 season, click here to select the best package for you. Every membership comes with benefits and perks. Find out here what benefits are attached to each membership pack. Wondering what on earth we’ve done? Click here for help and information on all things 2019/20 memberships. 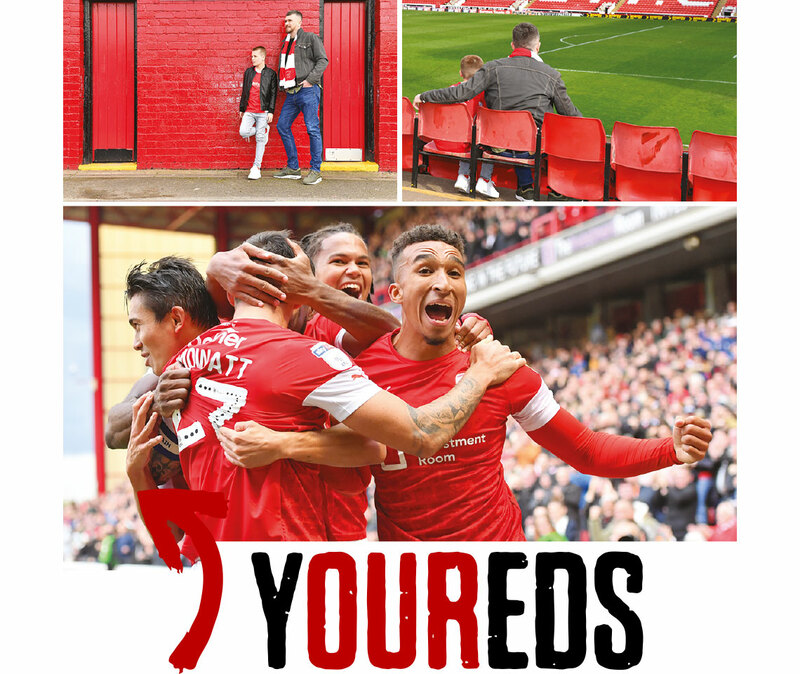 Relive your favourite Barnsley FC moments and share your stories with the Reds community through our content creator. We are not only shaped by our success, but by our falls. Yet together, we continue to dream. From desperation to despair, to elation and ecstacy. Together, we’ve experienced it all. Heroes come and go, but the Club, your Club, remain. It’s your routine. Your tradition. Use our content creator to design your own Barnsley FC masterpiece.  Send yours in and see if you get on our Best of Barnsley FC Gallery.